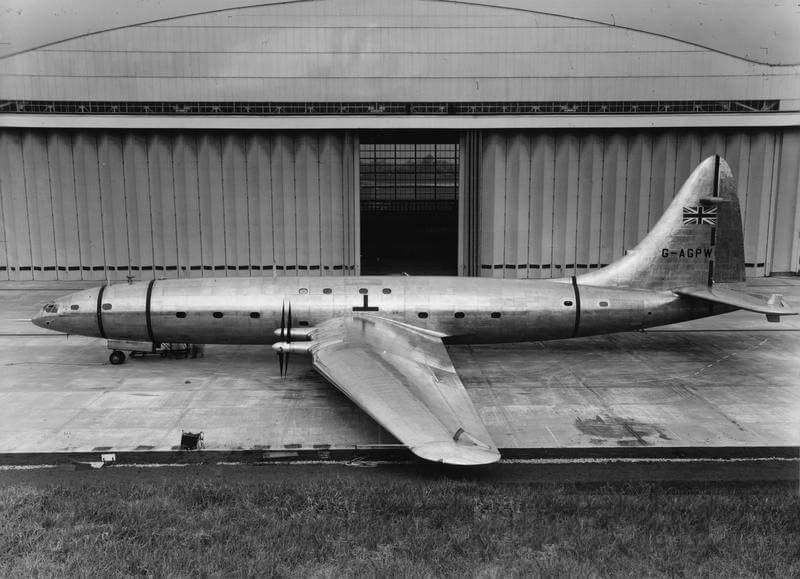 The Bristol Type 167 Brabrazon was a very large propeller driven airliner developed by the British Bristol Aeroplane company to fly TransAtlantic routes. 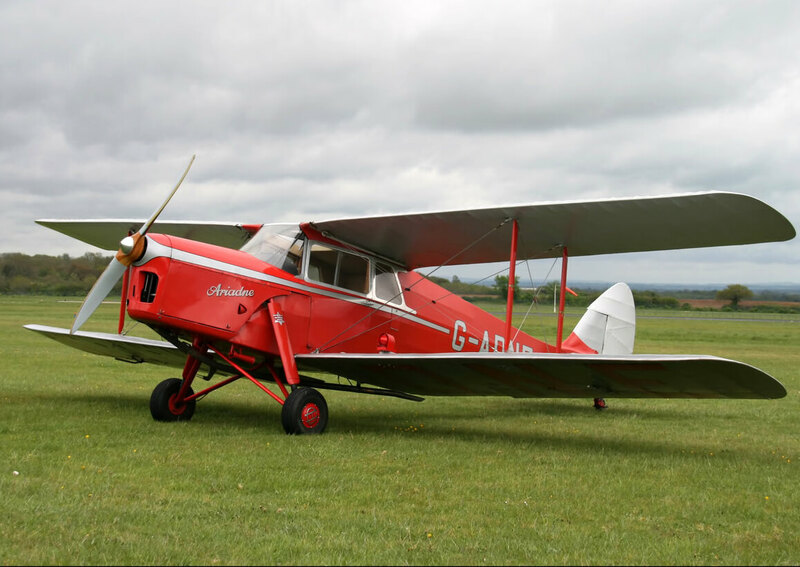 The specification was prepared by the Brabrazon committee, set up by the British government near the end of WW2 to consider the future of the post-war British civil aircraft industry. A special assembly hangar and new runway were built especially for the aircraft which famously required the re-location of a whole village. 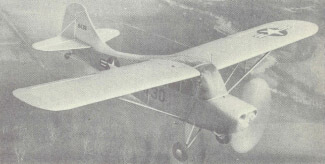 The prototype was completed and first flown in 1949, but the aircraft proved a commercial failure, being too large and expensive to be practical. The prototype was broken up for scrap in 1953. It was always intended to use turbo-prop engines but in the event development of the aircraft never proceeded that far. This title includes the civil manufacturers prototype manual, a combination of Pilot’s Notes and Preliminary Servicing Manual, along with a nice manufacturers colour brochure plus a number of photographs of the aircraft, its construction and interior. The files have been scanned from the original manuals and retain any colour pages. 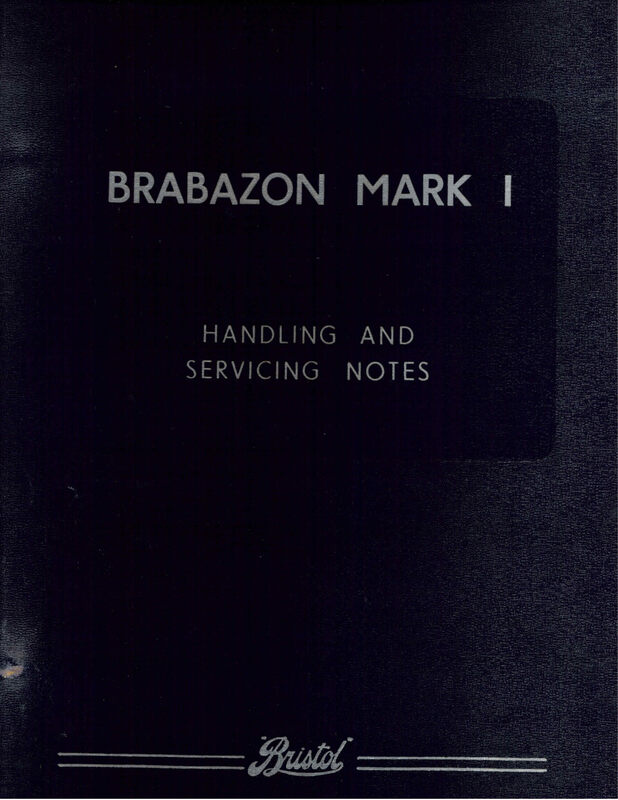 Manufacturers Handling and Servicing Notes for the Brabrazon Mark 1, undated with approx 348 pages. 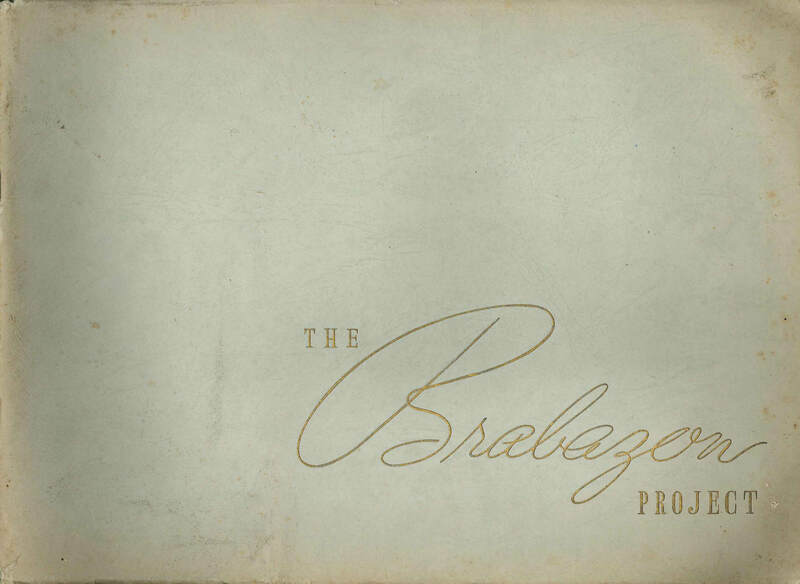 Manufacturers colour brochure for the Brabrazon, undated with approx 25 pages. 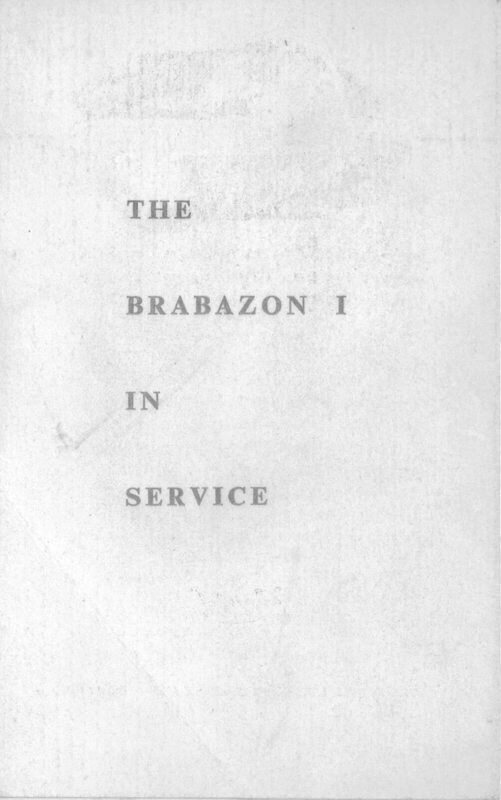 Manufacturers leaflet for the Brabrazon, undated with 4 pages. File of nine manufacturers photos showing the aircraft and its interior.